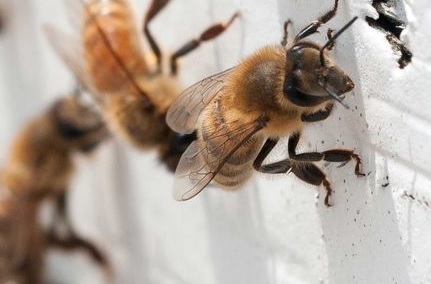 WASHINGTON (AP) – A U.S. survey of beekeepers finds hope for America's ailing honeybees as winter losses were the lowest in more than a decade. The annual survey released Thursday found beekeepers lost 21 percent of their colonies over last winter. That's the lowest winter loss level since the survey started in 2006 and an improvement from the winter before. The U.S. government has set a goal of keeping losses under 15 percent in the winter. Survey director Dennis vanEngelsdorp says the situation has gone from horrible to simply bad. He credits improvements in the fight against parasitic mites. The Bee Informed Partnership survey was originally started by the government and now is run by a nonprofit. It's based on information from nearly 5,000 beekeepers who manage more than 360,000 colonies.